A name that tells it all ! 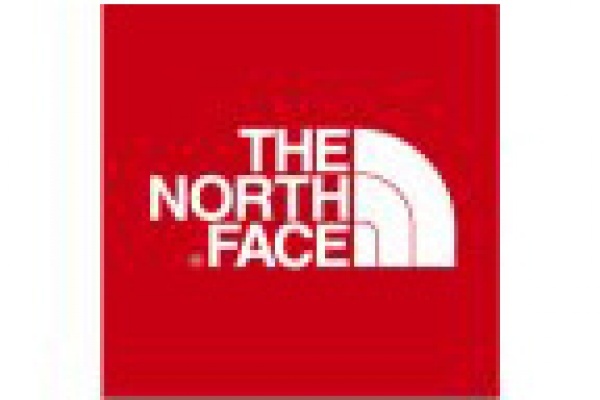 North face designs top of the line clothing and outdoor products including men's and women's ready to wear and technical outwear, tents, footwear, backpacks, sleeping bags. North face is the right choice for all your outdoor activities and adventures.